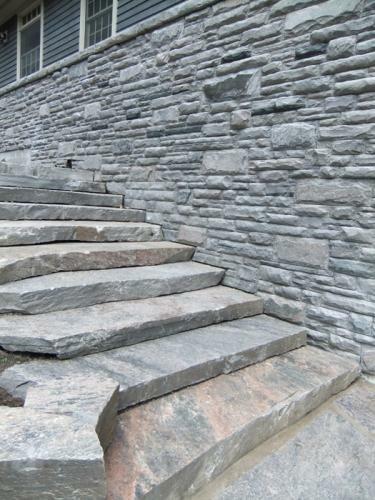 Landscaping including patios, stair treads, ashler, dry stack, venire, armour stone and retaining walls can add to the overall appeal to any project we complete. 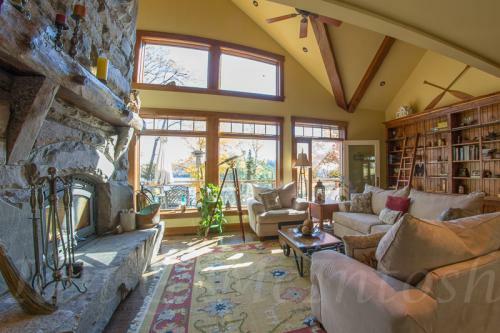 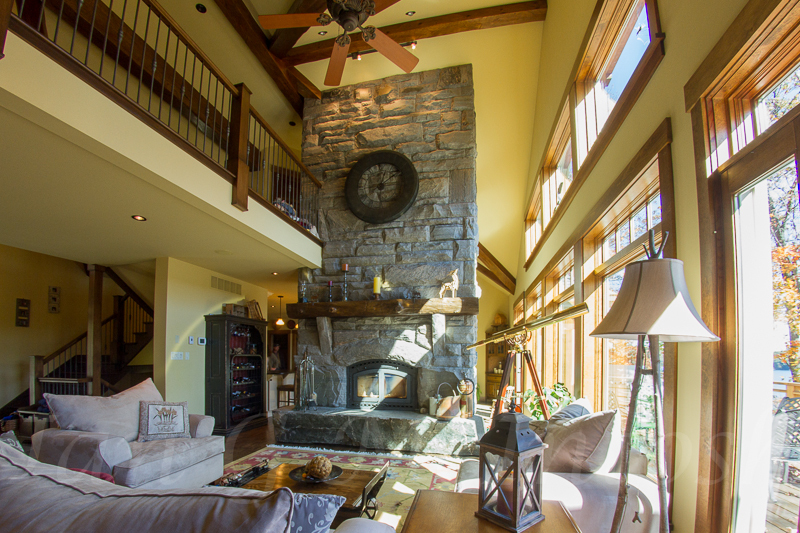 Stonework such as fireplaces, stone hearths and stone sills are custom elements which will give a dimensional appeal and depth to your home. 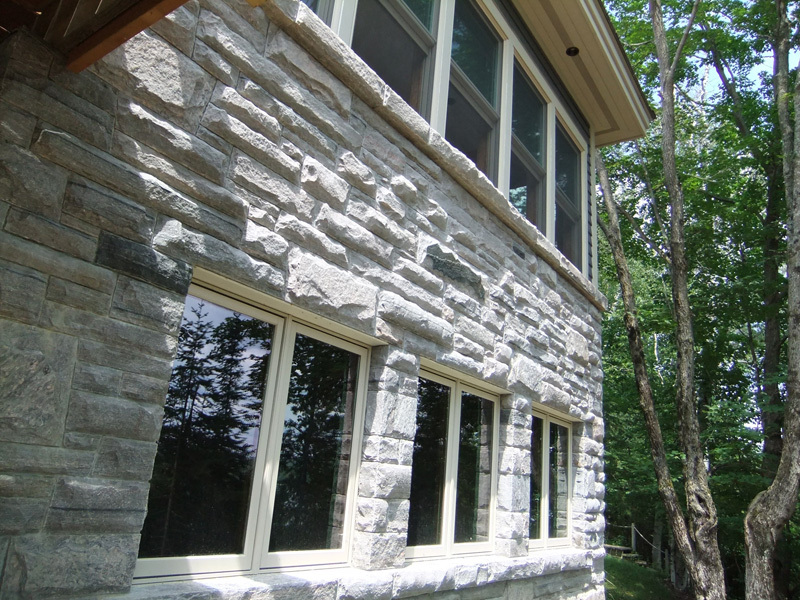 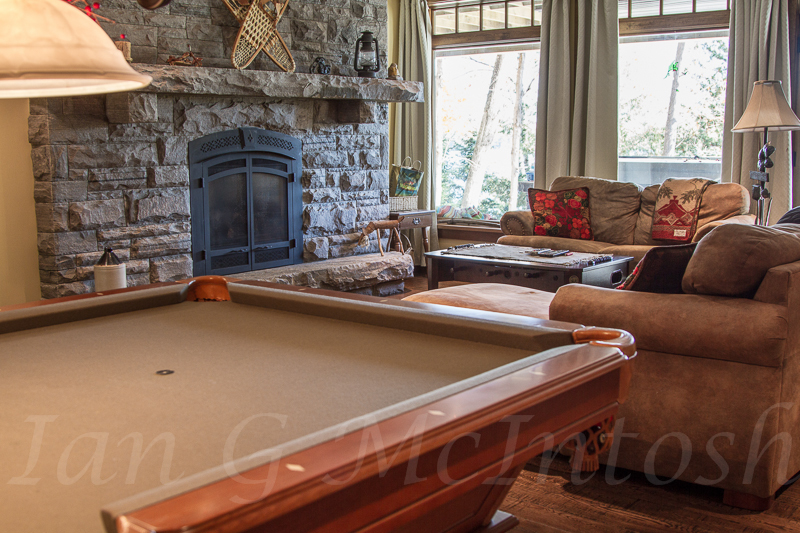 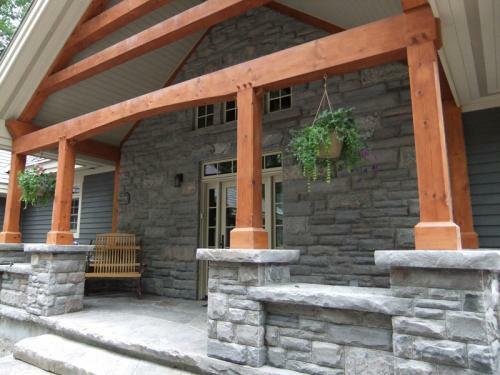 Solid stone facing or venire granite with stone sills applied by our master stone masons is sure to inspire. 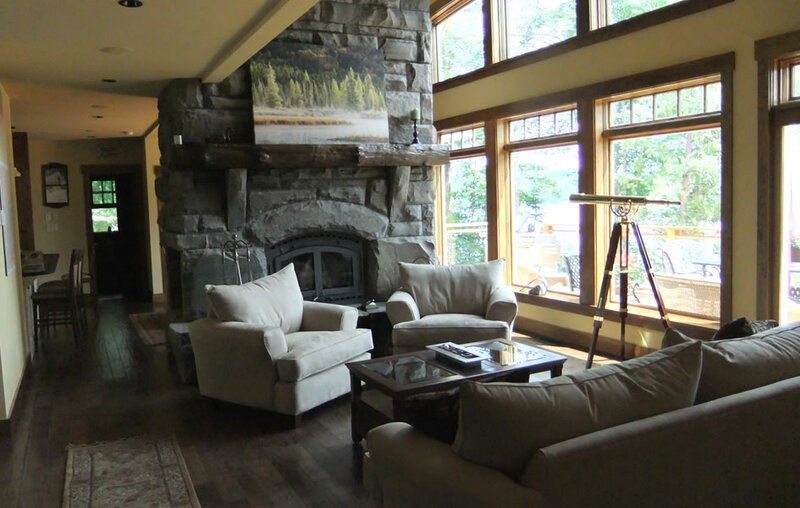 We have completed some of the largest and most complex stone fireplaces with solid five ton granite hearths and arched stone mantels ever built in Muskoka. 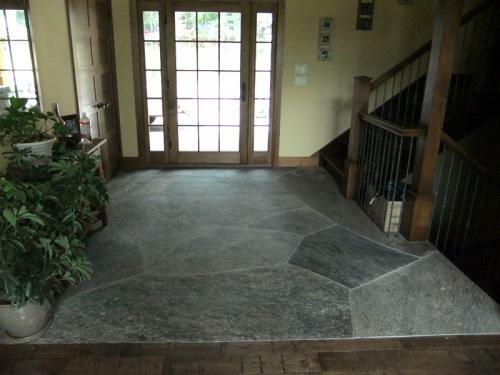 Our stone work will undoubtedly be around for hundreds of years and for generations to enjoy! 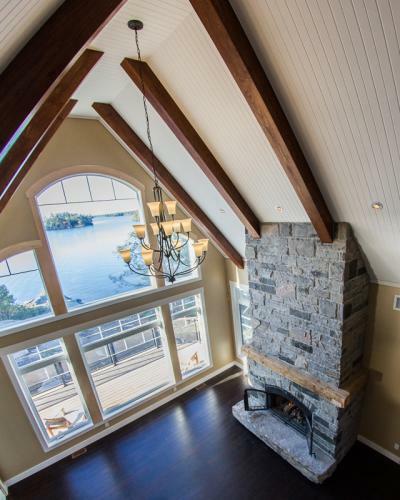 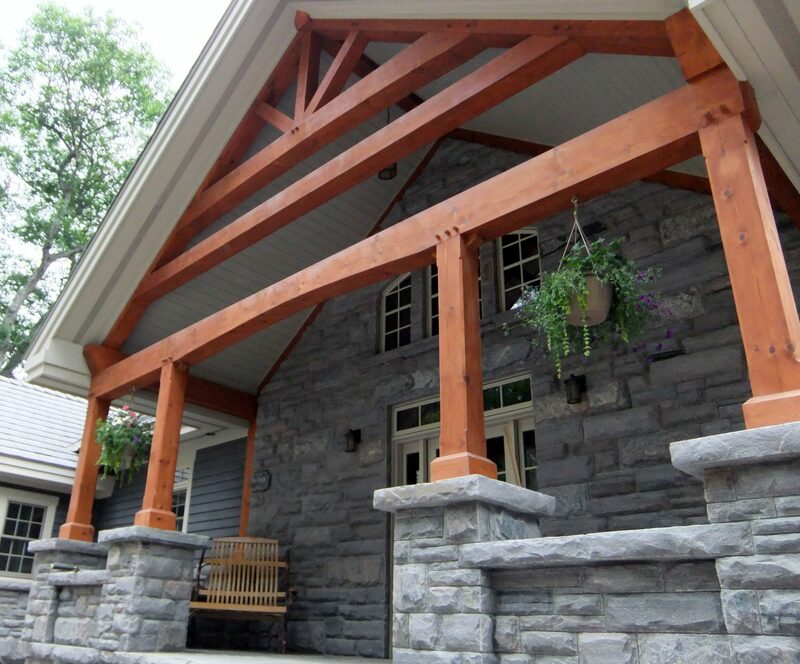 Your expert custom builders of new homes, cottages and boathouses for the Huntsville, Bracebridge, Gravenhurst, Dwight, Dorset, Lake of Bays, Lake Muskoka, Lake Joseph and Lake Rosseau and surrounding areas throughout Muskoka.